I’ve just made the best duck noodles ever-quote from my 8 year old daughter. 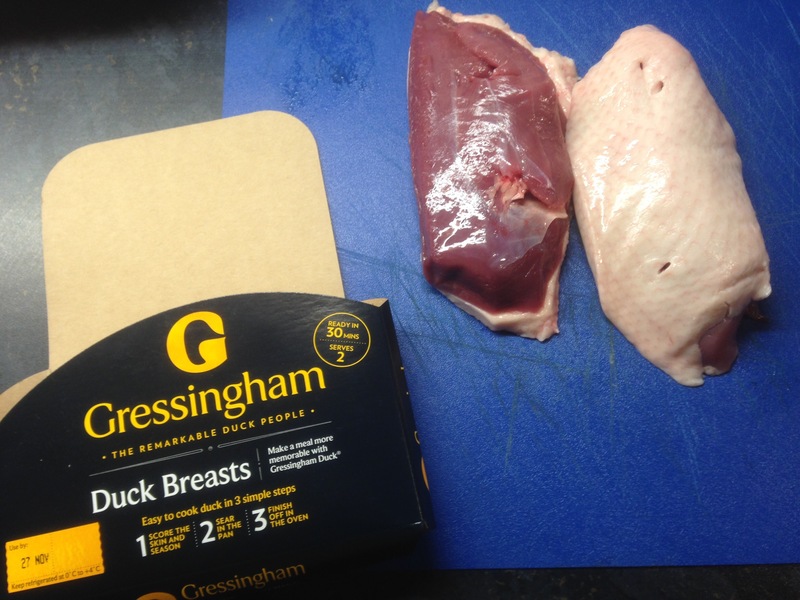 I thinly sliced two Gressingham such breasts skin and all and marinated in some brown sugar and soy sauce. Meanwhile I julienned a green pepper and an inch of ginger. Also I sliced mushrooms, onion and garlic. 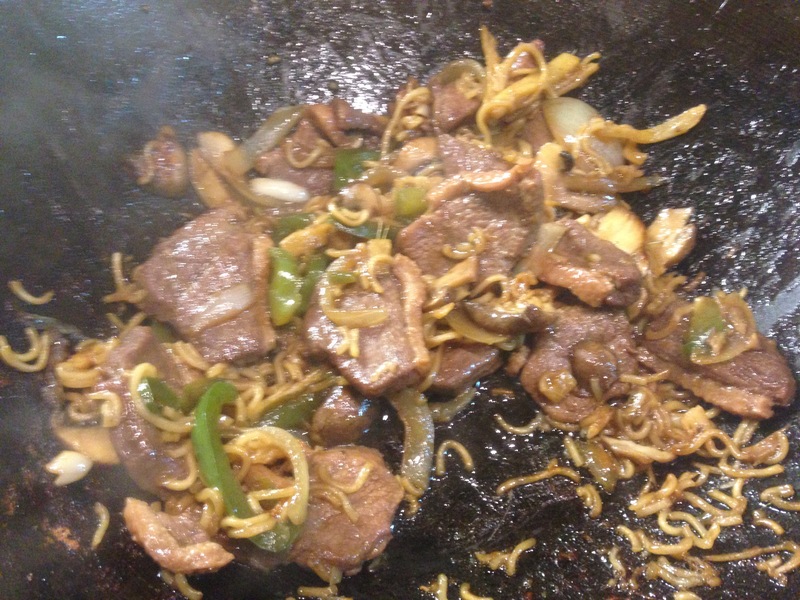 I heated my wok til it was smoking then cooked the duck for 5 minutes, then the veg and then added the soaked noodles. The girls really loved it!! Try it out. Ps I took mine out first as the girls were watching a movie! !